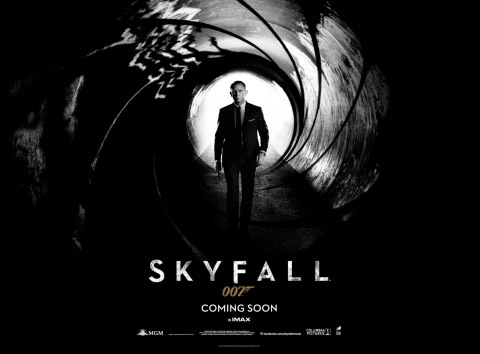 The trailer for Skyfall, the 23rd Eon Productions James Bond film, has been released online at 007.com. The first version of the trailer has now appeared on YouTube, courtesy of Sony’s Italian distributor, and dubbed into that language. An English one soon followed just before 9 a.m. BST. The trailer shows scenes set in Shanghai and London, with Daniel Craig, Dame Judi Dench, Ralph Fiennes, Naomie Harris and Bérénice Marlohe. There is only a glimpse, in silhouette, of Javier Bardem. 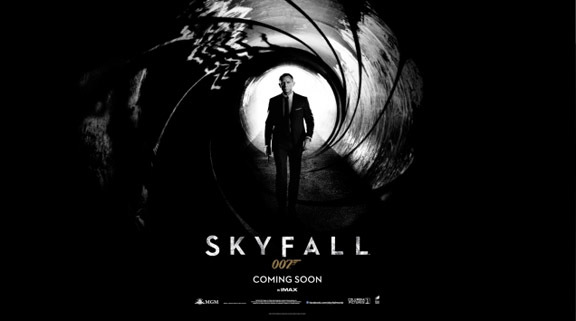 Sam Mendes directs the new film, which will be released October 26 in the UK and Éire, and November 9 in North America. It marks the 50th anniversary of the Bond film franchise. Marlohe will début the trailer at the Festival de Cannes today, with former Bond girl Martine Beswick.